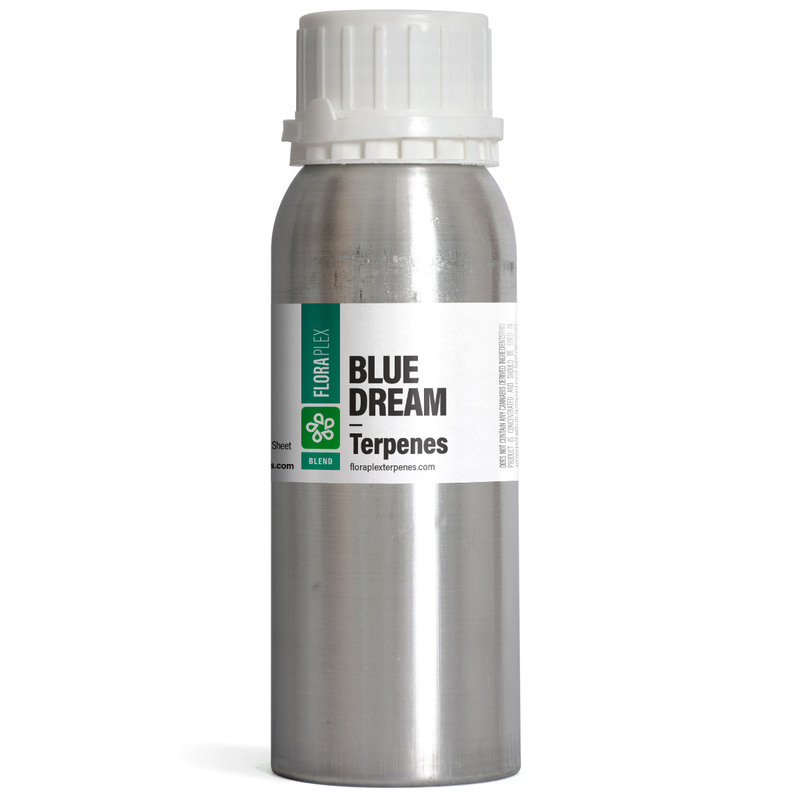 Blue Dream offers a sweet, fruity, and earthy terpene profile. 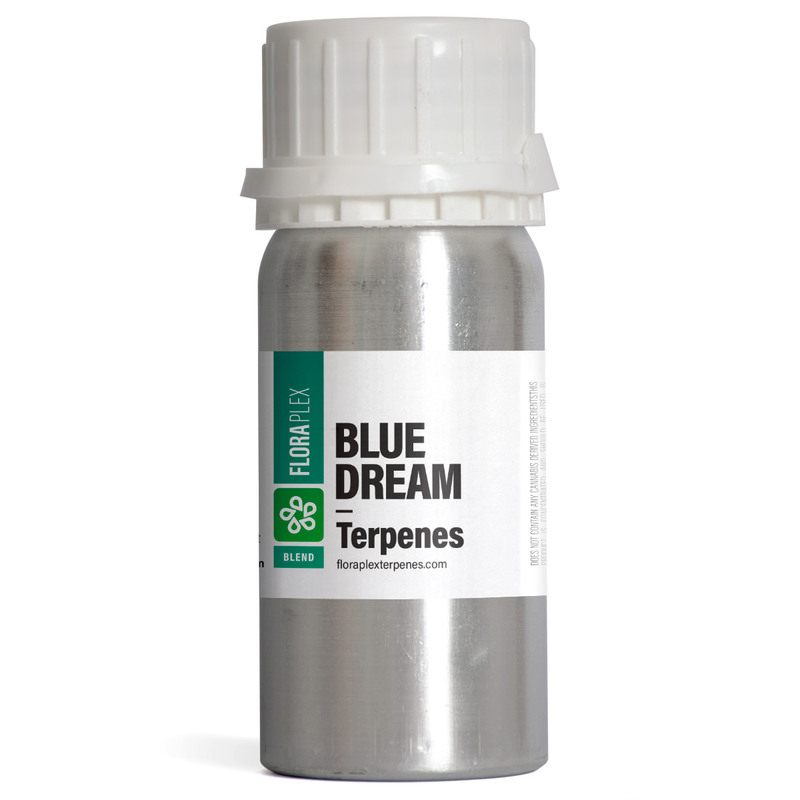 Blue Dream is the legendary Blueberry and Haze cross hailing from the West Coast. 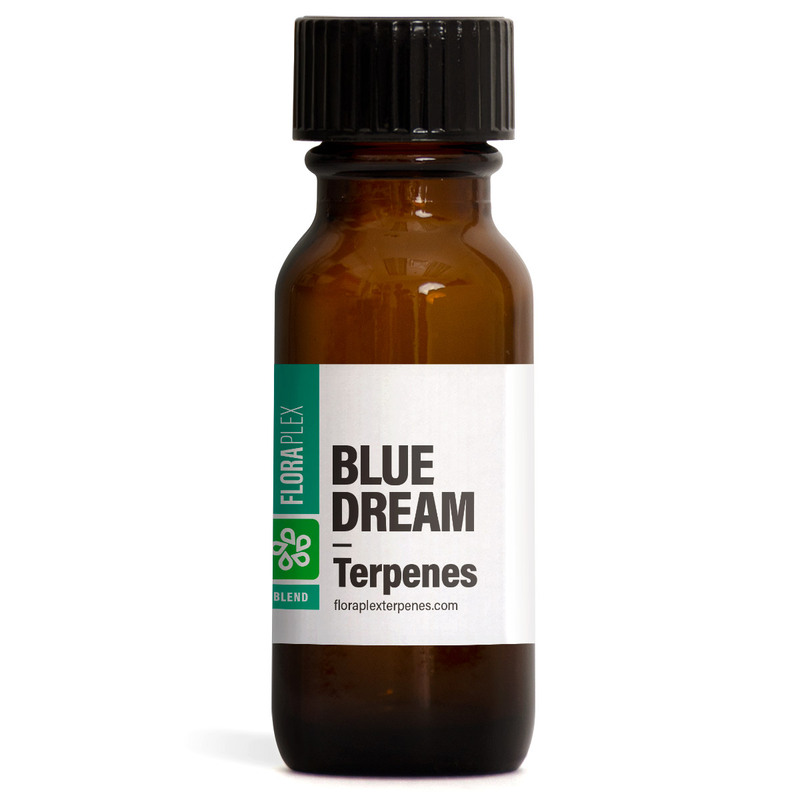 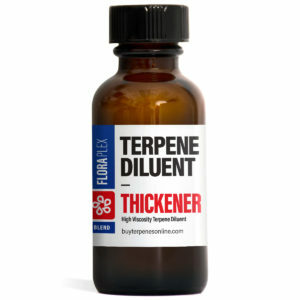 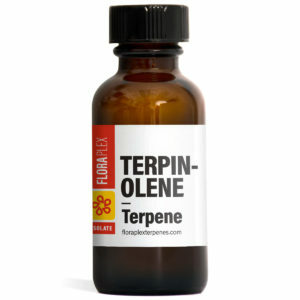 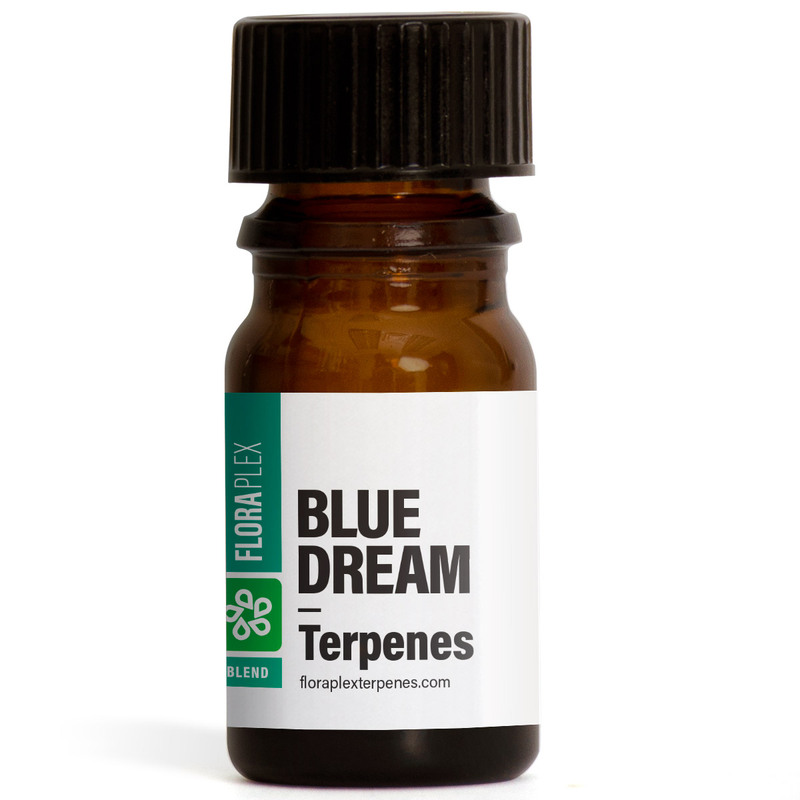 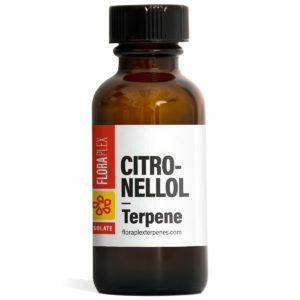 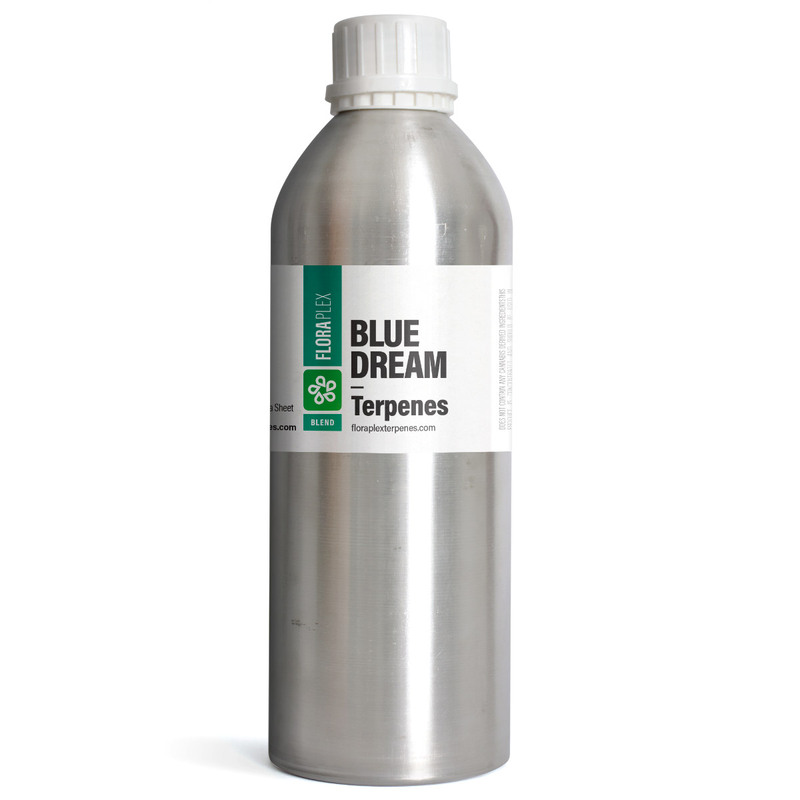 The Blue Dream terpene profile is known for its fruity, tangy, and earthy taste, along with its sweet, berry aroma.